What makes a town a great place to raise a family? Is it award winning schools? Friendly neighbors? How about having an abundance of family friendly venues, such as parks and playground? Every family has their own list of wants for deciding on where to live. Some may want to be in the best school district while others may want close proximity to a train station. In the end, it often comes down to priorities and trade-offs. But how about if you don’t have to make trade-offs, or only minimal ones? 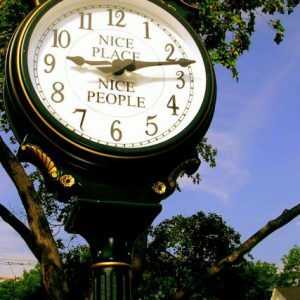 Is there a town out there that can meet almost everyone’s key wants? Although it’s unlikely you’ll find any place that will meet 100% of your wants, New Providence comes pretty darn close. 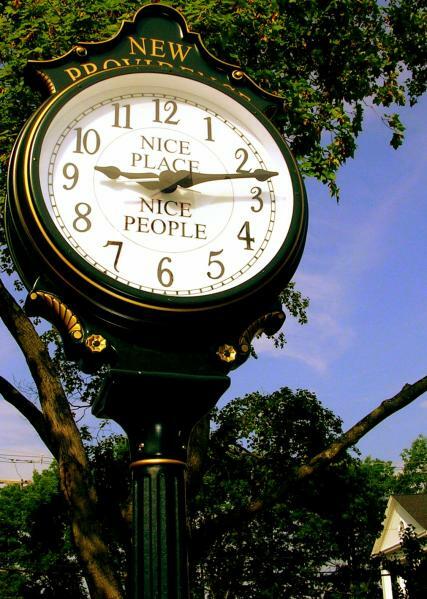 Situated on the western slope of the Watchung Mountains and an approximate one hour train ride to New York Penn Station, New Providence was recently ranked as one of New Jersey’s best towns for families in 2019 by njfamilies.com. Known for its hilly tree-lined streets, beautiful parks, social community in addition to its great schools, the borough is perfect for families. Residents love the abundance of hiking trails, bike paths, fishing streams, observation blinds and other outdoor activities that are found throughout the town and from being so close to the 2,000+ acre Watchung Reservation. The borough also sponsors events for residents, such as a summer concert series, street fairs and the annual fishing derby. Prestige Diner – Usually a wait on the weekend especially after fall and spring sports, but it’s well worth it. Prestige Diner offers class American fare such as triple decker sandwiches and a long list of burgers and beers. But, make sure you try the locals favorite, challah French toast. There is also a $6 student menu along with vegetarian and gluten free options! Zita’s Homemade Ice Cream and Italian Ice – Nothing is more fun than running into friends while waiting in line on a hot summer night at Zita’s with the family. Try the S’mores flavor which was voted #1 specialty flavor at the New Jersey State Ice Cream Festival. Untied Brewery – This craft brewery and tasting room is independently owned by New Providence locals, Untied offers a variety of on premise beers via tap, in cans and growlers, and through special bottle releases that include hazy and hoppy IPAs, session ales and lagers, and special barrel aged.